The Great PV Paddle is Labor Day, Monday September 7 at Mickler Beach. 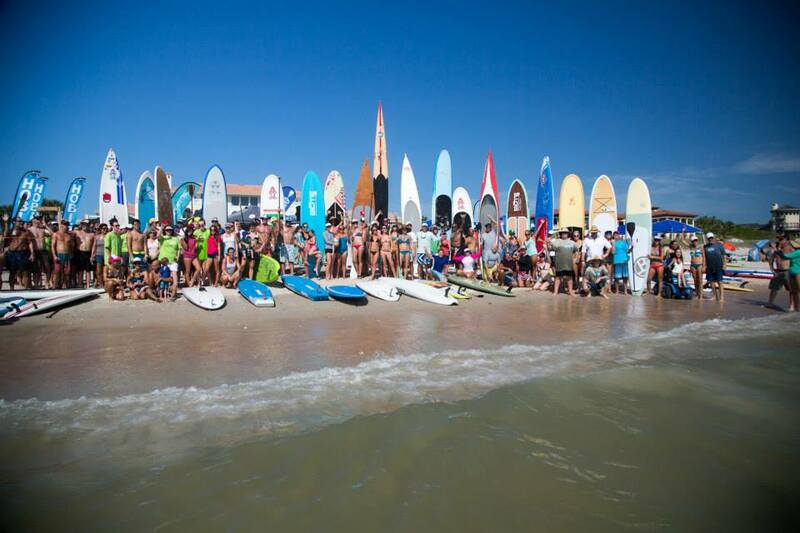 It consists of three Stand Up Paddle Board races followed by a crazy fun flotilla race. It’s supposed to be a blast, and race proceeds benefit area children with autism. Crazy flotilla race? We are so there! In other area news, St Augustine is having a HUGE 450th birthday celebration this weekend with music and food everywhere. I’d probably pack a bike in case parking is an issue. Native Sun has announced its official opening of September 19 in Jax Beach. It’s hiring if you are looking. Finally, the Ponte Vedra Auto Show is set for next weekend. Car enthusiasts plan and get ready. No more trips to Amelia needed.